According to the latest report from The Wall Street Journal, the guys from Cupertino will officially announce their brand new Beats-based streaming music service as soon as next week. 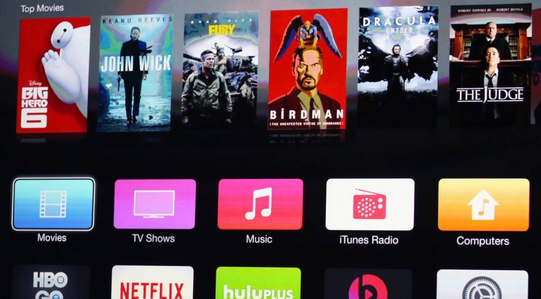 This piece of news goes in line with previous reports from reliable insiders that suggested the new streaming music service will be unveiled at Apple's Worldwide Developers Conference in June. In case you don't know, the conference kicks off next Monday. According to the latest report released by The Wall Street Journal, last year, Apple decided to postpone the release of the television set. As noted in the report, the guys from Cupertino planned to add a 4K display, a FaceTime camera and a bunch of other interesting features to their TV-set. They even managed to create several working prototypes. However, the company executives decided not to enter such a competitive market and cancelled the release of the new device. 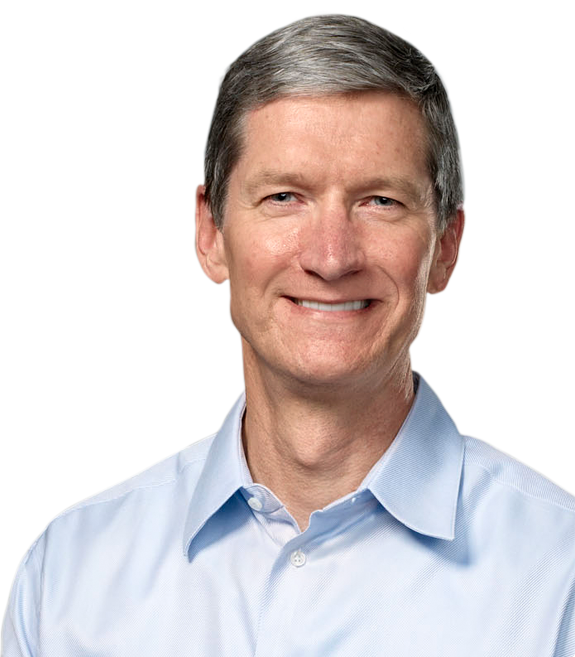 According to what Tim Cook said during the WSJ.D conference in Laguna Beach, California, more than one million users activated their credit or debit cards in the first 72 hours of Apple Pay availability in the USA. Cook also said that he used the recently-launched mobile payments system himself and that he was surprised to find out how easy it was to set everything up and to utilize the service in the store. 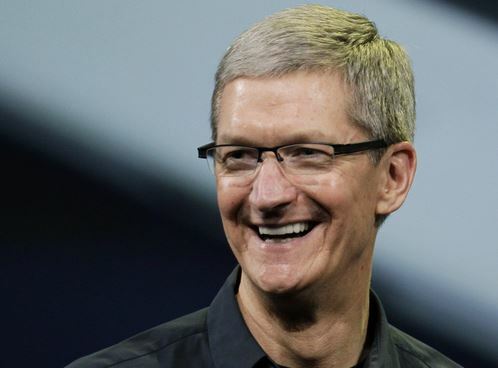 Apple CEO claimed that the new system is "easy, secure, and private". And looks like he is right. As you probably know, not so long ago, some unknown cyber criminals hacked several celebrities' iCloud accounts and posted their personal photos to the Internet. Today, Apple CEO Tim Cook promised the Wall Street Journal reporters that the company will take some measures and make its cloud storage more secured. The week has come to an end, which means it is high time I told you about the most interesting posts of the past seven days. If you’re ready to read, let’s begin. According to the latest reports from the Wall Street Journal, only high-end models of iPhone 6 will get sapphire-covered displays. The screens for other devices will be made of material that is much stronger than Gorilla Glass, but isn’t actually sapphire, sources claim. It should be noted that the reporters’ suggestions haven’t yet been confirmed, which means that all of the handsets may get displays made of protective material other than sapphire. 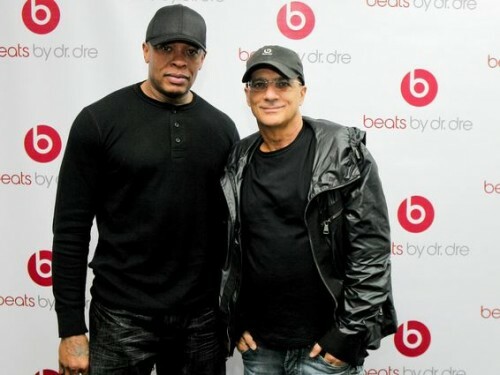 Dr. Dre and Jimmy lovine to Become Apple Executives? As you already know, Apple is expected to acquire Beats Electronics soon. A new rumor concerning the deal appeared on the Internet earlier today. According to this rumor, both Beats executives Dr. Dre and Jimmy lovine will get senior positions at Apple. 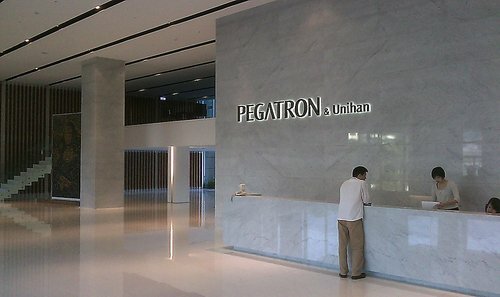 Pegatron, Apple’s supplier that is currently responsible for the manufacture of iPhone 5c and iPad mini, reported a 22% increase in earnings earlier today. The earnings may become even higher due to a new status of the Taiwanese company. 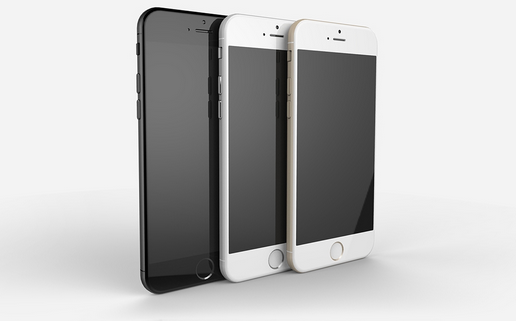 In case you don’t know, Pegatron is said to be the main supplier of the upcoming iPhone 6. 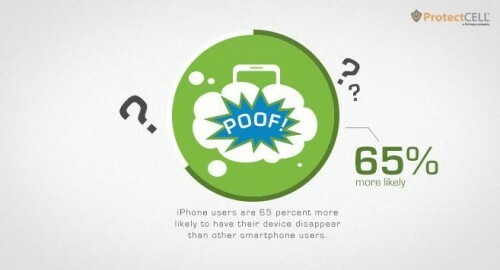 If you own an iPhone, there’re more chances that someone will steal it from you than that you will have to repair it. This is not a joke. This is what the latest study conducted by ProtectCELL, the firm that has sold over 2 million insurance policies for smartphones and tablets, reveals. The reason for such result is quite simple, I guess: Apple’s smartphone is the world’s best selling handset, so it is in great demand in many countries and so that many people often try to get it in a rather illegal way. 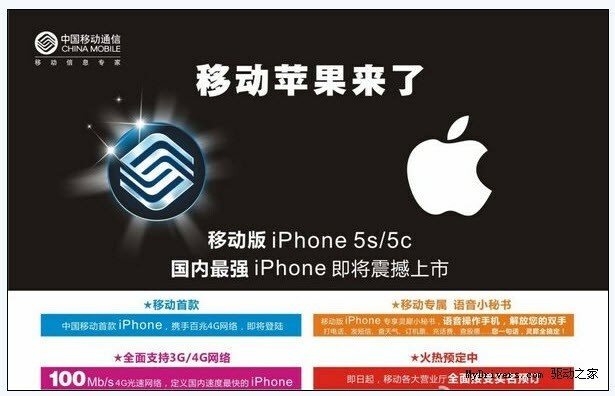 Apple has finally signed a deal with the world’s largest carrier - China Mobile. What that means is that very soon, probably on December, 18th, all the iPhone fans from China will be able to purchase their beloved device on contract. 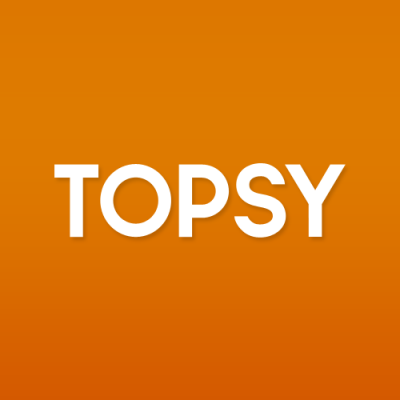 Apple Purchased Another Small Firm Called Topsy Labs Inc. According to The Wall Street Journal, Apple has recently purchased another small firm called Topsy Labs Inc. This is a company that creates software to search and analyse data from social media like Twitter and Google+. As to the sum of acquisition, it is $225 million or even more, Dan Primack of Fortune reports. 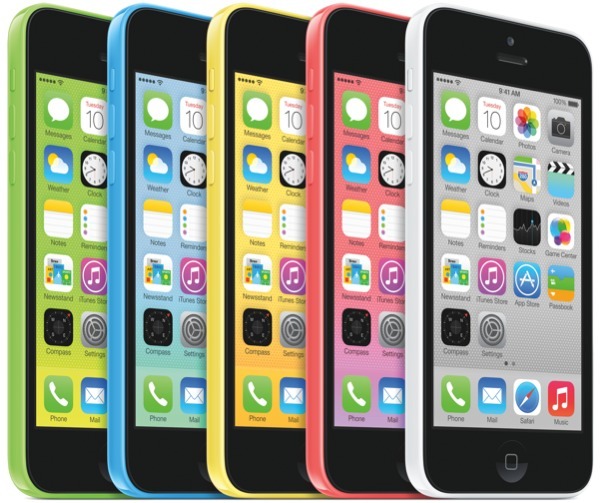 According to Reuters and The Wall Street Journal, Apple has asked its two main suppliers - Pegatron and Hon Hai - to cut the production of the iPhone 5c in the fourth quarter. 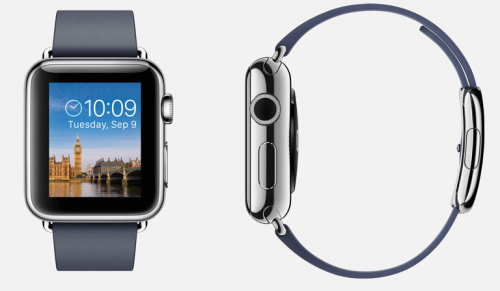 Moreover, there’s some information connected with the Apple’s new flagship that can be found in one of the reports. Quanta Computer is an Apple supplier responsible for Apple’s current MacBook Airs and an unusual choice for tablet production as those devices are currently produced by suppliers like Foxconn and Pegatron. The report claims, however, that Quanta is aiming to diversify. 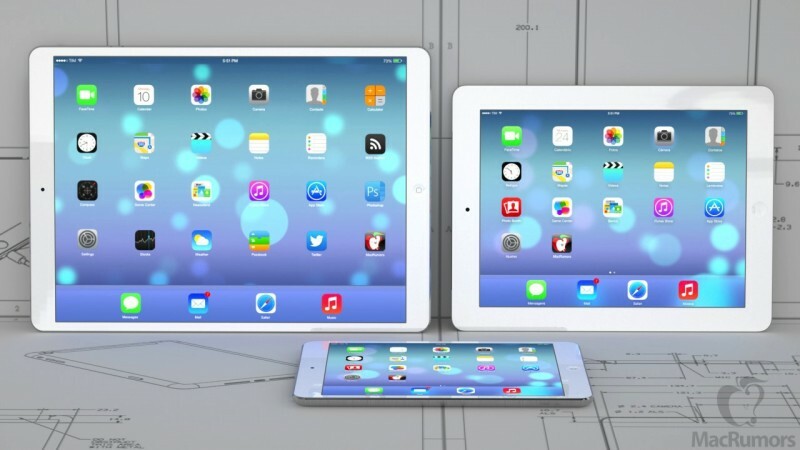 This summer WSJ reported that Apple was asking to see prototypes of an iPad measuring slightly less than 13-inches diagonally.